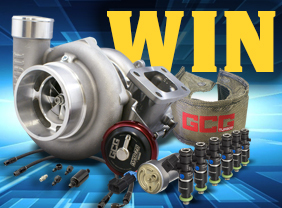 The NMRA/NMCA All-Star Nationals celebrated its 10th anniversary this. 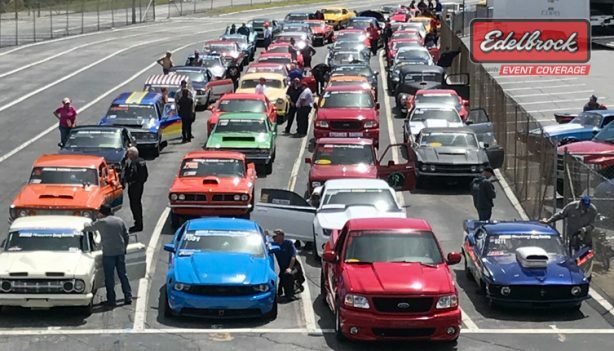 Held at Atlanta Dragway in Commerce, Georgia, the combined event showcased the best of both the NMRA and NMCA series with nail-biting, side-by-side racing. 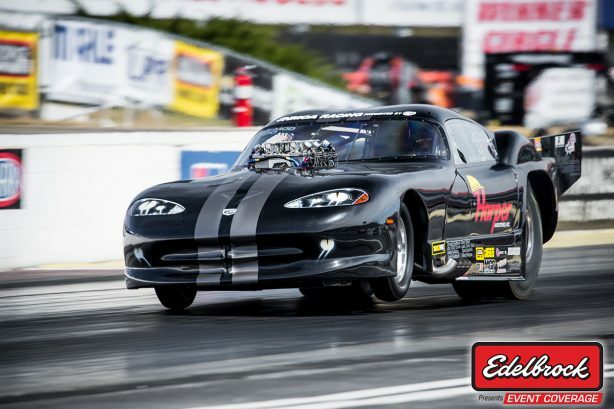 Billy Harper’s Dodge Viper showed plenty of promise despite heavy tire shake in qualifying. The Kentucky-based racer went down to Jason Hamstra in Eliminations Round 1. 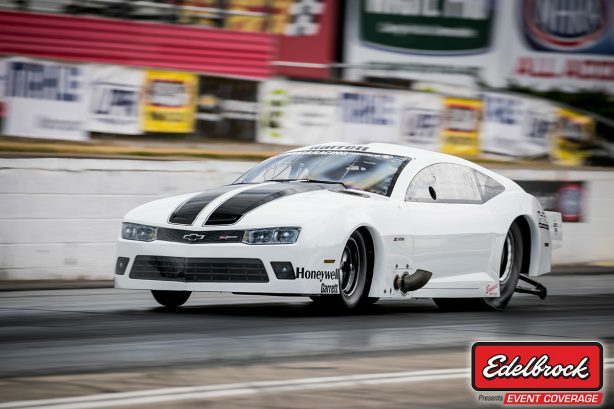 Billy’s Viper is powered by Sonny’s Racing Engines 903ci, nitrous-fed engine with Elite 2500T in control of the injection, ignition and nitrous. 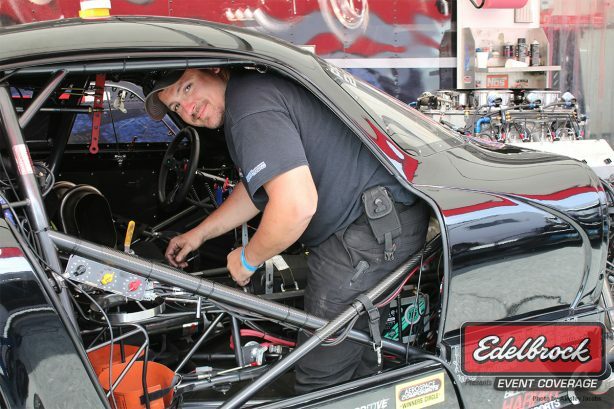 The reigning NMCA champion, Steven Summers also fell victim to Jason Hamstra in the 2nd Round of Eliminations with a 3.940 to Jason’s 3.740. Steve did manage the event’s top speed though clocking in at 214.4mph. Jason Hamstra’s luck ran out in the semifinals where he faced Eric Gustafson. Eric took the win and went on to meet Craig Sullivan in the final round. Sullivan managed a quicker start but Gustafson gave chase and eventually took the win with a 3.77 to Sullivan’s 3.85. 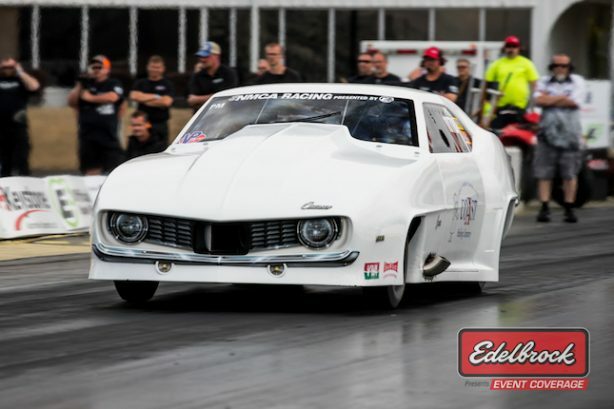 This was also the quickest and fastest (1/8th-mile) centrifugal supercharged pass in drag racing history! Eric’s Camaro is powered by a 3,000hp, 526ci Hemi engine aided by a ProCharger F-3R-136. Engine management comes via Haltech’s Elite 2500.